If you’ve been wondering why we haven’t seen any new Flintstones cartoons in a while, you can stop. Boomerang has announced that they’ll be bringing the popular primetime cartoon back as a kid’s show on their streaming service with a twist. 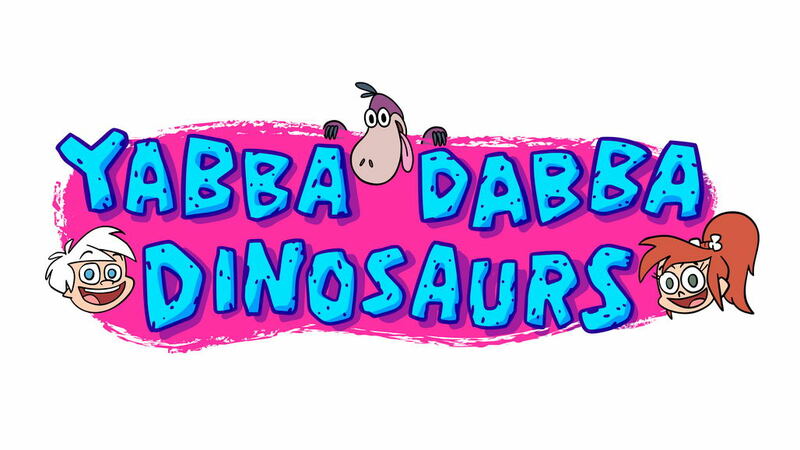 Instead of focusing on the adventures of Fred, Barney Wilma and Betty, the new show will be all about the adventures of their children, Bam Bam and Pebbles. In the new show, “Yabba Dabba Dinosaurs”, will be an adventure-based cartoon that takes the kids to the land of The Crags, where they’ll have to deal with all the prehistoric creatures that haven’t been subjugated into domestic slavery as everything from construction equipment to can openers. Before you start griping about this is #notmyflitnstones, consider this. You are right and that is perfectly fine. The Flintstones ran for hundreds of episodes across several decades and it has been rebooted several times. Hell, they ever crossed over with the Jetsons at one point. You can’t argue that this is anywhere as strange as casting Rosie O’Donnell to play the live action version of Betty Rubble.